November 1st, 2nd, 3rd and November 15th, 16th, 17th, 2018 at Meeting Place Organic Farm in Lucknow, Ontario. 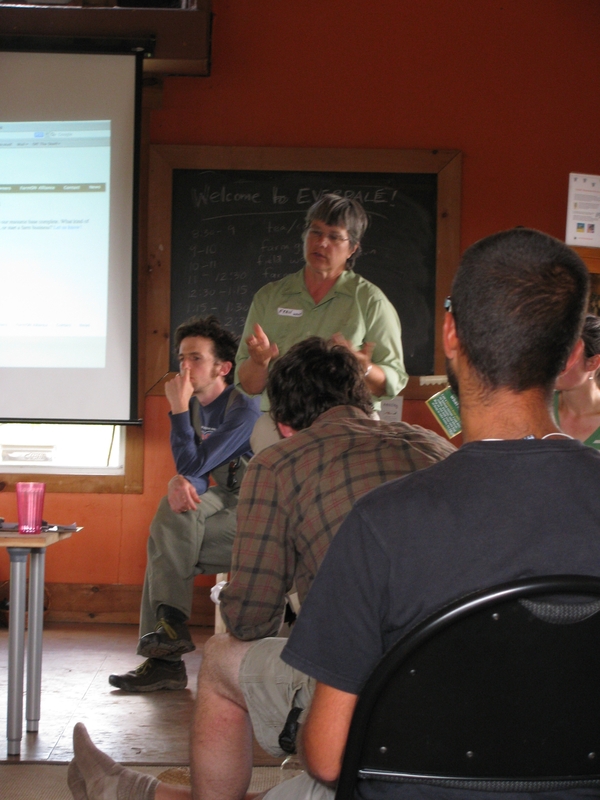 This is a participatory six day course where farm families learn the principles of Holistic Management while applying them to their own operation. The course covers creation of a Holisticgoal, how to make progress towards your Holisticgoal, financial planning, planned grazing, and more. At the end participants will have a draft holistic goal, a well started financial plan and practice in using other HM tools. The cost is $1200 plus HST for up to two participants from a farm; Additional people $250 each. Farms eligible for Growing Your Farm Profits may have part of the cost covered under Capacity Building. For more information or to register, contact Fran & Tony McQuail, mcqufarm@hurontel.on.ca or 519-528-2493. Any farm family who wants to improve their quality of life, make better decisions, get control of their finances and do a better job making their farm sustainable. As you look at the material about the course you may wonder why it takes 6 days. This is because it is very hands-on. You learn the concepts AND apply them to your situation so you have something to take home that is useful, not just theoretical. Doing it while you are at the course gives you the support of the educators when you have questions. Being away from the usual work demands helps you all focus on what you are working on. 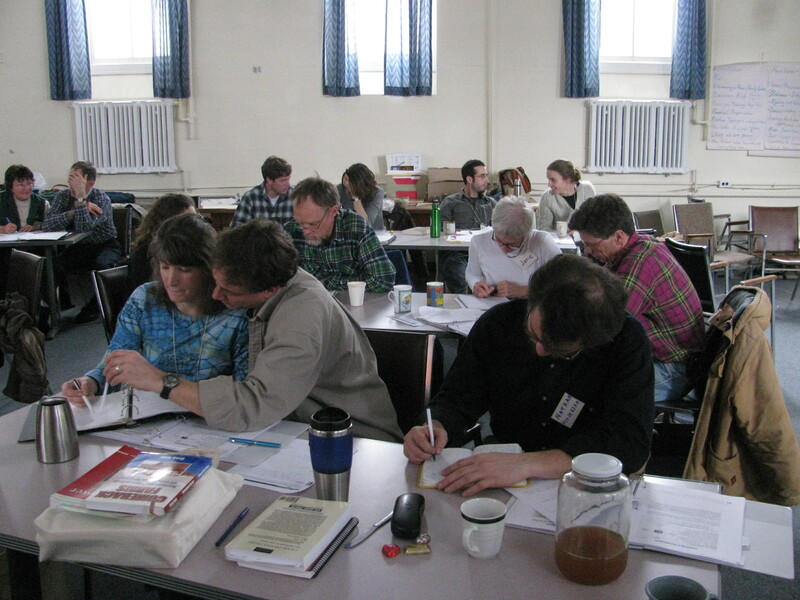 There is also an added synergy of learning with a group of other farmers, we all learn from each other too. The reason for having as many as possible of the decision makers attend is that this is Wholistic Planning. It is most successful when all of the people making and carrying out decisions in a business are involved. Day 3; Holistic Financial Planning; Whole farm planning example; Weak Link identification, Profit setting. How to meet your financial goal. 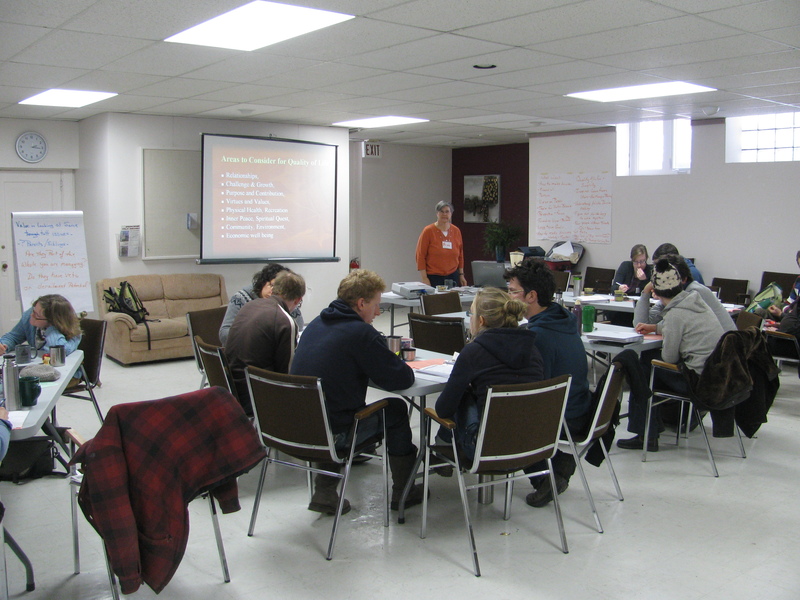 Day 4; Financial Planning on your farm; Farm teams work on their financial plans with coaching. Day 5; How to work with nature. HM’s Planned Grazing. How to increase stocking rate on your pastures. Day 6; In your land improving or degrading ? Long term infrastructure planning. Office organization and time management. See our Testimonials page to see what folks who have taken the course have said about it! Hi Sarah, Sorry I missed this (awhile ago)! I think Tony and Fran are planning to do a Holisitic Management course this fall. We have updated the blog to show the next course- its coming up in February 2017 at our farm near Lucknow. We are also planning one in Central Ontario in November 2017. Do you need more details ?